From bare-chested models to the scent of cologne emanating from its stores, Abercrombie & Fitch has left a mark on modern retail. Yet after raising the brand to great heights in the 1990s, CEO Michael Jeffries is stepping down following a recent drop in sales. "It has been an honor to lead this extraordinarily talented group of people," Jeffries said in a statement. "I believe now is the right time for new leadership to take the company forward in the next phase of its development." Arthur Martinez, non-executive chairman of the board, will take on the role of executive chairman. He'll also lead the new Office of the Chairman, comprised of advisers who will steer the business until a CEO is named. Jeffries was responsible for reinventing the historic outdoor adventure gear brand, turning it into a teen sensation. But 70-year-old Jeffries has come under plenty of scrutiny. Abercrombie suffered when statements that Jeffries made in 2006 resurfaced last year, revealing the CEO only hired people that looked like the beautiful, shirtless models in the brand's ad campaigns. Abercrombie is no longer a leading retailer with teens and has suffered under the rise of "fast fashion" stores like Forever21 and H&M, which offer teens lower prices and trendier options. That has lead to a severe drop in sales and profits. Jeffries was once one of the highest-paid CEOs, according to Bloomberg, but his compensation package dropped as much as 72 percent last year. 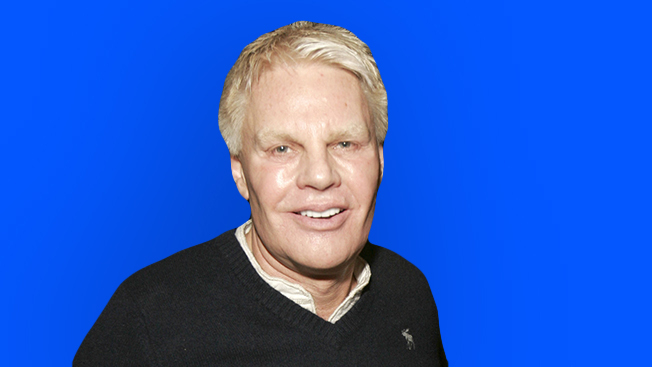 Earlier this year, Abercrombie removed Jeffries from his chairman position in response to pressure from an investing company. Investors seem to be enjoying Jeffries' departure so far with stocks already on the rise, up about 7.5 percent at publication.